Dark 70% single-cru cacao, Brazil. Repackaged. Single-origin dark chocolate from the Riachuelo Plantation in Ilhéus, Brazil. Situated in the Bahia region in Brazil, the Riachuelo Plantation benefits from a lush environment, n the heart of the Atlantic Forest close to the ocean. The cocoa trees are cultivated with respect for the surrounding fauna and flora, composed of numerous exotic trees such as the Massaranduba or the Pau d’Arco. Harmonious flavors of grilled cocoa, dried fruit and berries, mingling with bitter-sweet notes, in a delicately spiced chocolate and caramel long finish. 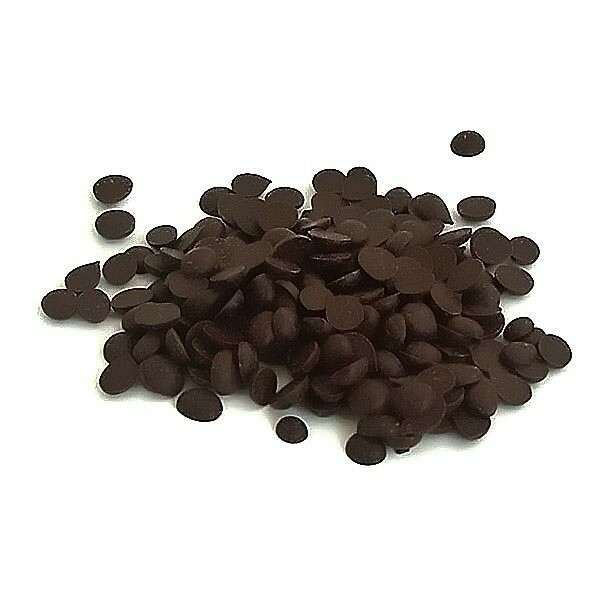 Ideal for: bars, ganaches, mousses, & ice creams. Net wt. 1Kg/2.2lbs.